Sydney Thunder have won a thriller over the Sydney Sixers in the opening match of BBL07. The Sydney Thunder has won a thriller in the opening match of the 7th season of cricket’s Big Bash League. Shane Watson’s huge knock set the Thunder up well in their chase however it was a teenager who seemingly stole the show. The Sydney Sixers got off to a good start to be at 2/73 after 9 overs before a middle order collapse had them on the ropes and struggling to post a defendable score. But consistent batting throughout the line-up had the Sixers post a decent score of 149 and a challenge faced the Thunder in their chase. An early wicket to Daniel Sams had the Sixers seemingly on the front foot and quickly built their confidence. Enter, Shane Watson. The former Australian Test all-rounder put in one of his best T20 performances to notch 77 runs from just 46 balls. The commanding innings saw Watson smash 6 sixes and 4 fours to set the Thunder on their way. However, at 3/126 all was not done. Watson left the crease having been caught off Sams’ bowling and there were two new batsmen at the crease. In what seemed to be a match defining innings from Watson, his Thunder teammates managed to make it into one of the most exciting T20 matches to grace the competition. The Thunder required 15 runs off the final over with Arjun Nair and Aiden Blizzard at the crease. Sean Abbott was handed the task of limiting the Thunder’s runs for the final over. Nair, 19 years old and with just four first class matches to his name, belted the first two balls of the over to the boundary before Blizzard did the same, leaving Nair to make the final run and secure victory. The final run was eased to Johan Botha at backward point as Nair stole victory from the Sixers on the final ball of the match. Botha’s field positioning had Ricky Ponting fuming in the commentary box, “why on earth was Botha on the circle at backward point?” he said. Ponting believed that the field placings should have been designed to stop the single, being closer in to the batsmen. Ponting followed on to say that had he have been closer in to the batsmen, Botha might have been a chance to get the run out and stop the winning run. 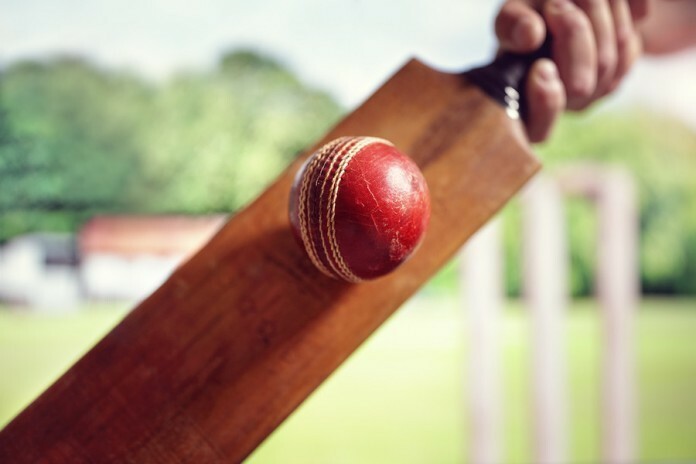 Cricket’s Big Bash League has made a name for itself over the years as a great activity for the whole family and some of the most exciting cricket to watch. If we are treated to more thrillers like that of Tuesday night, season 7 is going to be even better.